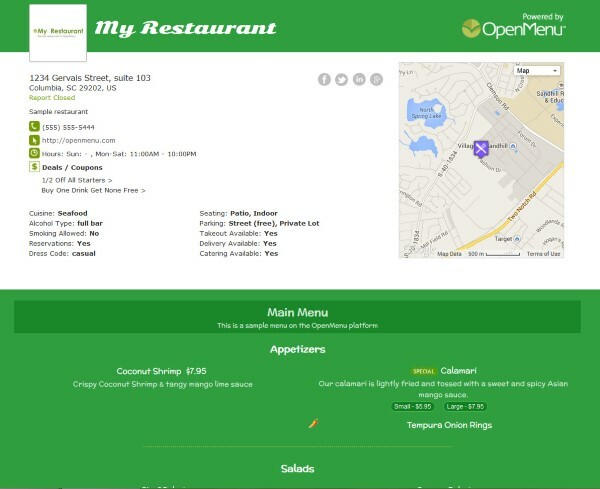 Get better control of your restaurant’s brand and your menu through OpenMenu. Controlling your menu where your customers are looking is one thing, getting control of your brand is another. 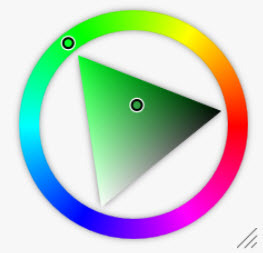 We now give restaurants control of their colors, fonts, menu style/layout and social networks through our powerful restaurant platform. It’s your restaurant, it’s your menu, it’s your brand. Get control of it. 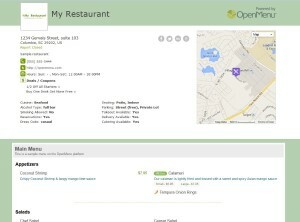 Let OpenMenu help you get an online presence that is fully within your control. From the free, power webpage we give all restaurants, to the free mobile website to connecting your menu into social. We can help. The new brand management system is one more feature built on-top of a global menu management platform. Start today. Simplicity, that’s what it’s all about. Select a color, choose the font for your restaurant’s name and another for the menu. We can handle the rest for you. Want more control? We give that to you too. More fonts than you’ll ever need. 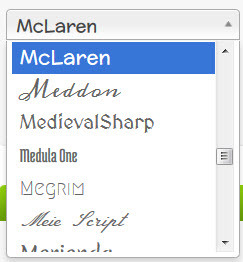 Choose from over 600 fonts. Get your restaurant’s name looking right. Get a menu to set you apart. One click and your brand is updated. 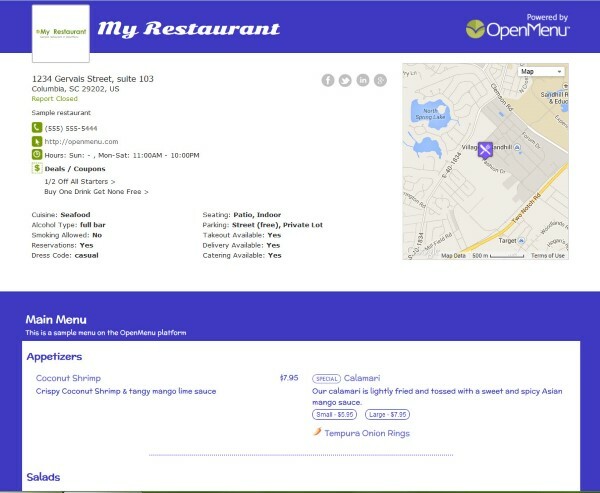 Get started now and get control of you restaurant’s menu and brand.